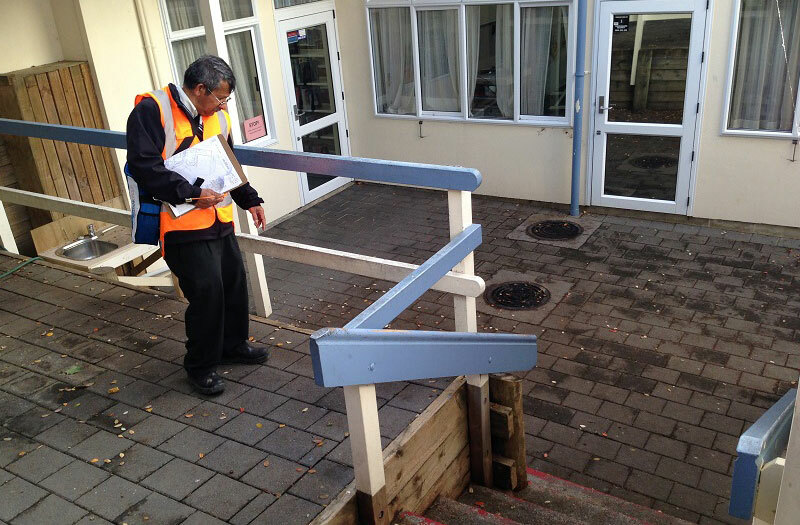 The Owairoa Primary School was experiencing significant damp issues in one set of its classrooms and Thomas Consultants Limited was asked to investigate these issues. One of the issues we investigated was whether any of the water that was causing the dampness in the buildings related to sewer leakage. We designed a sampling regime to test various locations around the building for the presence of Escherichia coliI and faecal coliforms, as well as fluoride to rule out whether the water was from the water supply pipes. Samples were taken, results were received back and it was determined that one of the contributors to the dampness around the classroom was a leaking water supply pipe as the fluoride levels were elevated. We could then determine at which sampling point the fluoride levels were highest so that we could develop a remediation plan for the leak and instruct the contractors exactly where to dig. 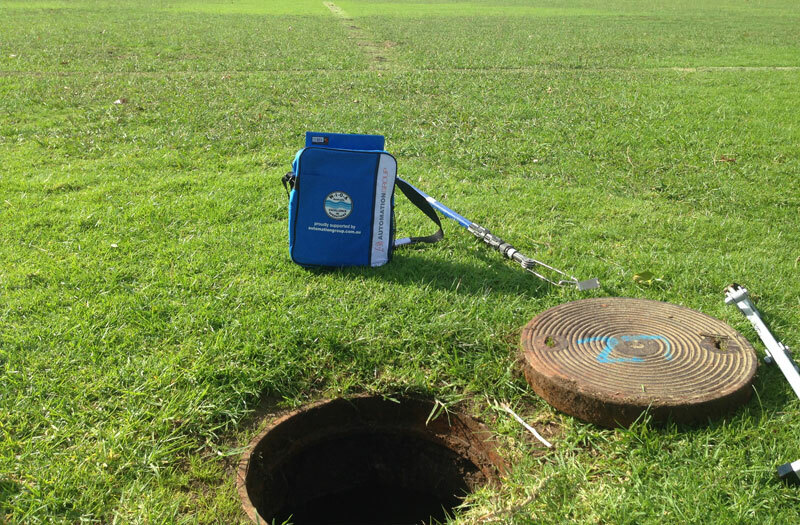 This sampling regime saved the school time and money by not needing the sewer pipes to be fully investigated with CCTV or exposed and examined. The water mains pipe leak was found quickly and remedied and the damp issues resolved quickly.